Trust the Gravina’s name for your picture windows! 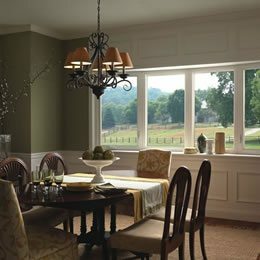 Picture windows are non-operating windows that eliminate all air leakage and can be custom made to fit a variety of shapes. From standard rectangles to trapezoids or circle-shaped windows, our certified consultants will show you different designs from many different manufacturers so that you can choose the best windows for the price that fits your budget. Request a Free Consultation! Call 303-974-4695 today! Simply fill out the brief form below.